Spring is in the air, at least for some parts of the country, and that means March Madness is upon us. While your first reaction might be to limit March Madness-related activities in the workplace, consider looking at the tournament as a way to enhance your workplace culture. 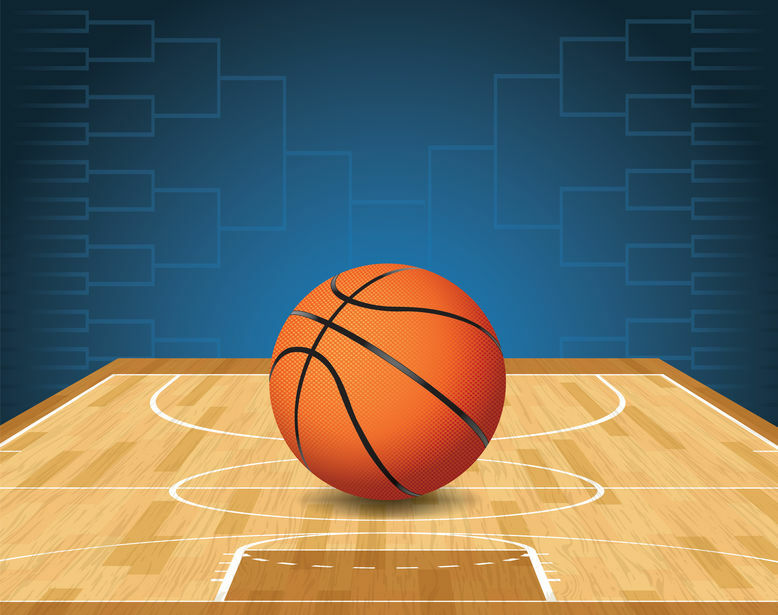 We all know that positive morale is essential to productivity, so embracing March Madness just might be a way to boost employee engagement and create a stronger sense of camaraderie throughout the workplace. March Madness is a prolonged event, lasting almost three weeks. This year, the event tipped off on March 19 in Dayton, Ohio, and will culminate on April 8 with the Final Four games in Minneapolis. During this time, numerous games are played, some of which are aired throughout the workday, making it a tempting diversion for many employees. It’s inevitable that March Madness fever will grip your office. Many employees, whether they are college basketball fans or not, will try their hand at filling out a bracket. In fact, two times more money is wagered on March Madness than the Super Bowl. Add to this the fact that smartphones and computers make it easy for employees to check scores and watch streaming games online, which helps bring the excitement of the game into the workplace. It’s no surprise that March Madness is likely to have an impact on your office’s productivity. U.S. businesses will lose an estimated $4 billion due to unproductive workers during March Madness, according to WalletHub. However, March Madness presents a fun opportunity to build office morale and employee engagement by offering a reprieve from workplace stress and, in the long term, create a desirable workplace culture. WalletHub’s survey found that “89% of workers agree that office pools build better camaraderie.” Those employees who work in formal office environments will probably appreciate the opportunity this event provides to relax a bit and root for their favorite teams. It is important that you first communicate company policies with employees before allowing or engaging in any March Madness activities in your office, so it will be clear what is acceptable and what is not. You should have a clearly defined policy that provides practical examples of acceptable March Madness activities in the workplace. Encourage team spirit by allowing employees to wear their favorite teams’ clothing and/or decorate their workspaces in team colors. Before an office pool is organized, make sure it is legal in your state. If not, give a company “gift” (not cash) to the pool winner. You could also donate all the office tournament bracket pool proceeds to the winner’s charity of choice. Have your breakroom be the place for bracket updates. If you don’t already have one, consider putting a television in the breakroom temporarily so employees have somewhere other than the Internet to watch the games. If possible, provide some flexibility on work hours and allow employees the chance to arrive early on days when tournament games are played during work hours, so they can work a full day and still leave in time to see the games. March Madness is a great opportunity to strengthen relationships with clients as well as employees. Consider having a viewing party after work to watch one of the games, and invite clients. This event can be as formal or informal as you see fit. Remember that not everyone is a sports fan — some employees might resent it if there seems to be too much time spent on March Madness. As long as your clients are happy and the work is getting done, allowing March Madness activities in your office is probably worth the positive employee experience and morale boost. March Madness will probably distract many employees anyway, so making it official (with some rules) could be just what everyone in your office needs. If an employee fails to meet a deadline or customer service suffers as a result of March Madness distractions, take action. The key is finding a balance that maximizes the positives while minimizing the business disruptions. All it takes is a little planning and communication so employees know what’s allowed and what’s not. Leave a comment below or reach out to me at carcos@jaffepr.com about how your office is handling March Madness.